From the palest lemon to the deepest gold, the sunniest colour on the colour spectrum is yellow and it breathes life into the garden as the dark and coldness of winter gives way to spring. 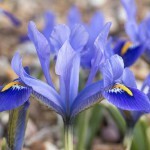 It is no surprise that so many spring flowers fall into this colour group, as lighter colours stand out to the few early pollinators that are around. Why not create a yellow themed border in your garden with some of the shrubs and perennials below? 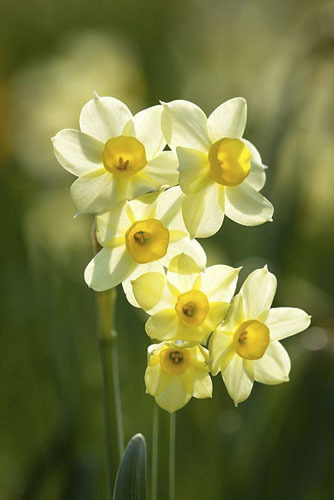 A dainty two-tone daffodil with multiple flowerheads on each stem. 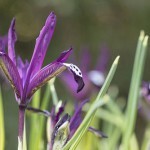 This is also a dwarf variety which looks fantastic in pots. 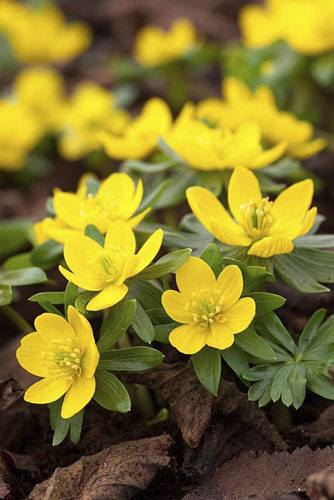 Aconites start flowering in late winter, giving one of the earliest signs that spring is on its way. 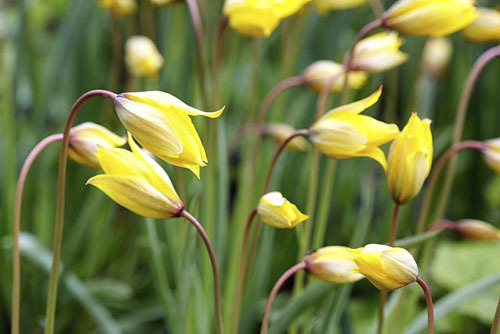 They provide cheerful colour along a border edge and sparkle when mass planted under deciduous trees and shrubs. 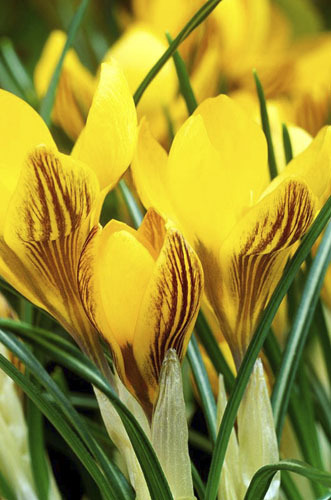 Another early flowering plant, appearing in February and March and flowering a deep, glowing golden with fabulous purple markings. 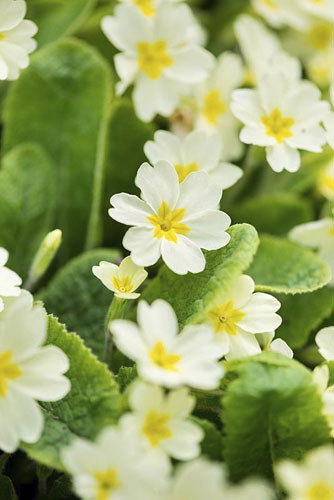 Available widely, this native primrose provides delicate pale, yellow flowers which stand out against their emerald leaves. Perfect in a woodland garden. Another native Primula, which naturalises well and looks good in a meadow-style border. 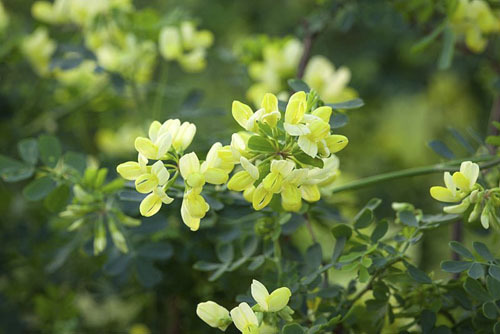 A fantastic evergreen shrub, with interesting blue-green foliage and pretty pea-like flowers. 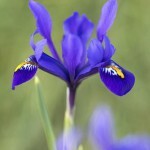 It is scented, grows well in containers and can be trained against a wall. A brilliantly versatile shrub which can be used as a feature plant and as a deciduous hedge. 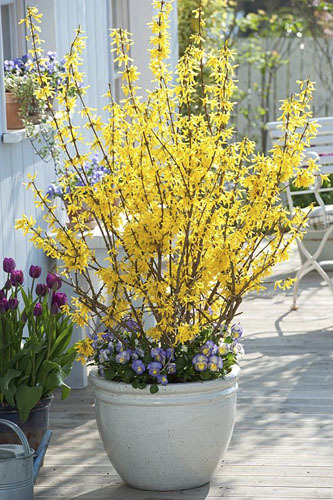 The vibrant yellow flowers appear before the foliage from February to April. 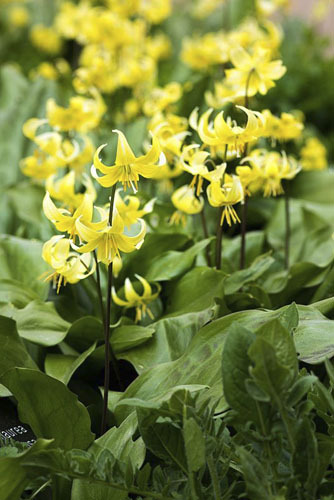 The sweet, nodding and intensely yellow flowers make this shade tolerant perennial a winner. Plant in moisture retentive borders. 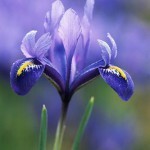 The flowers, that appear March to April, are set off by its smooth bright green leaves. A good tulip for naturalising. 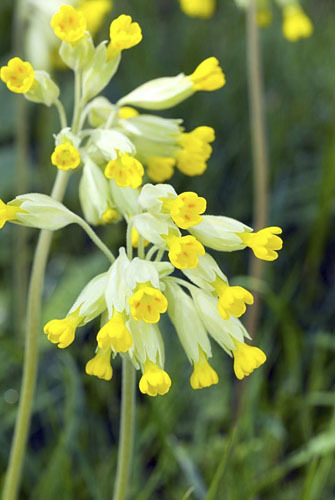 The cheerful yellow flowers of this native bulbous perennial will light up areas under trees. 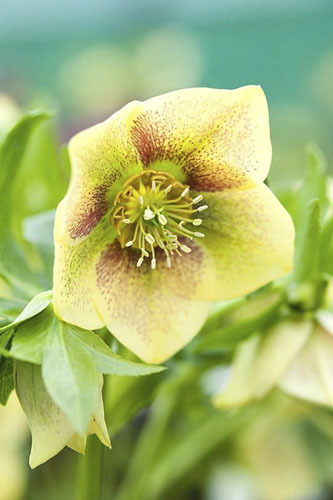 Hellebores come in so many colours, but the pale yellow colour of this hybrid’s flowers really set off the red markings. This entry was posted in Style notebook on February 28, 2019 by gapadmin. 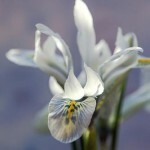 Providing colour from late winter into the early spring, these dwarf Irises work beautifully in containers and rock gardens, with complex markings on the falls of their petals. 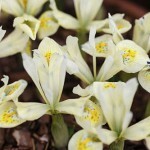 Plant them as bulbs in the autumn or as plants in the winter. 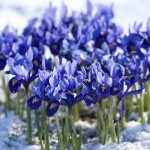 They require a gritty, well drained compost in a sunny location and prefer to be kept dry during their summer dormancy. 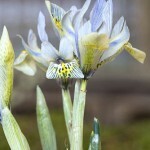 This entry was posted in Plant focus on February 26, 2019 by gapadmin.